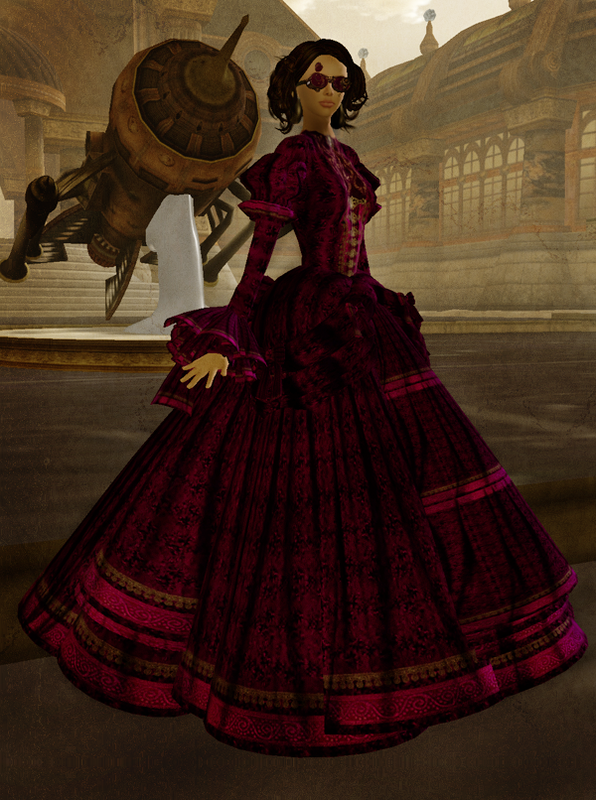 Third post dedicated to the Fashion For Life event. All the outfits worn are available at the fair, donation items will be marked with a red *DONATION ITEM* writing. Thanks a lot to all the designers that provided me promotional copies, you make my life easier! 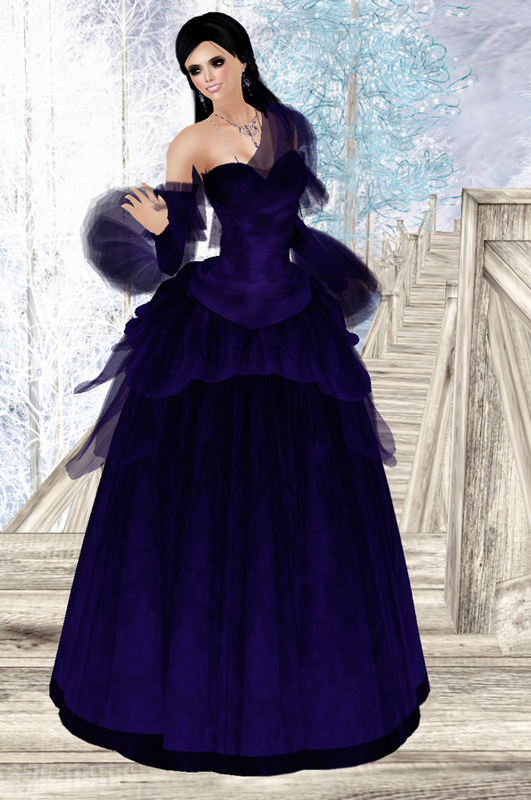 This entry is dedicated to roleplay and gowns. Furthermore, I decided to add the prices of the donation items, so that people can know in advance if they want or can donate those lindens. I will be updating my older entries too in that sense!